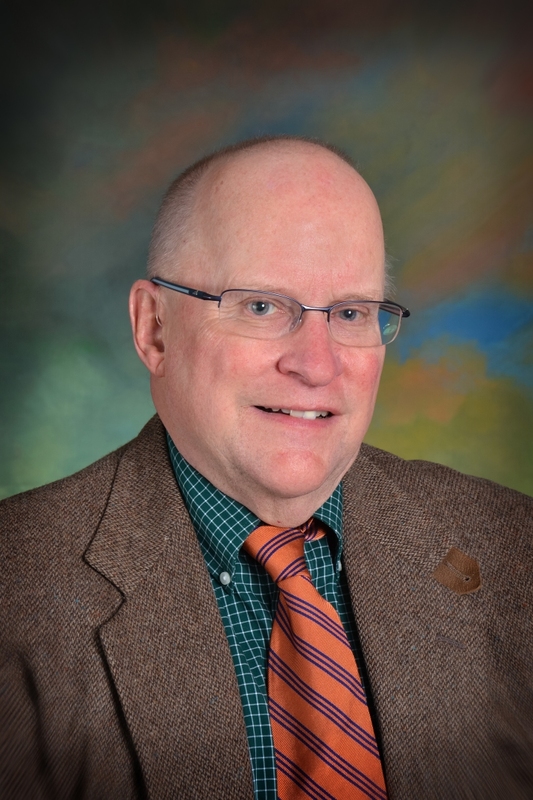 Mr. Malloy was elected to the Board of Trustees of Gogebic Community College in 2000 and in 2018, was reelected to his fourth, six-year term. He currently serves as the Vice Chair. Mr. Malloy received his Bachelor of Arts degree in History from Cardinal Stritch University in Milwaukee, WI, in 1974 and a Master of Science in Clinical Social Work, in 1977. In 1979, Mr. Malloy was hired by Gogebic County Community Mental Health as a Clinical Social Worker and is licensed in the State of Michigan. He retired as a Clinical Social Work Supervisor in 2015, but continues to work for the agency as a Contract Social Worker providing Mental Health Services. Mr. Malloy is a member of the Academy of Social Workers (ACSW), American Board of Examiners in Clinical Social Work (ABE) and Board Certified Diplomate in Clinical Social Work (BCD).